Our service and technology partnerships bring unique value to our customers. Our service partners provide high-quality professional services that complement our powerful technology. mdg is a marketing-driven agency with a 40-year track record of creating powerful campaigns that deliver results. FreemanXP is a global brand experience agency that empowers brands through personalized experiences. The Social Effect a specialist digital marketing agency who believes there’s always a smarter, faster and better way market your events. Trade Show Ready is a revenue agency with 15 years of experience delivering solutions that drive bottom-line results for trade shows. We partner with some of the best event technology vendors to create unique combined solutions for our customers. 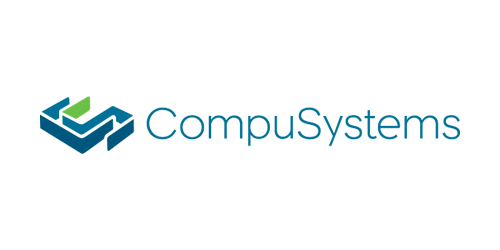 CompuSystems (CSI) Is a cloud-based, full-service registration provider that powers registrations for the world's top events. Convention Data Services (CDS) is the trusted registration and lead capture partner for driving global event connections for businesses and associations worldwide. Interested in teaming up to deliver even more value to our customers? Let's start a conversation to find out a way that we can partner together.